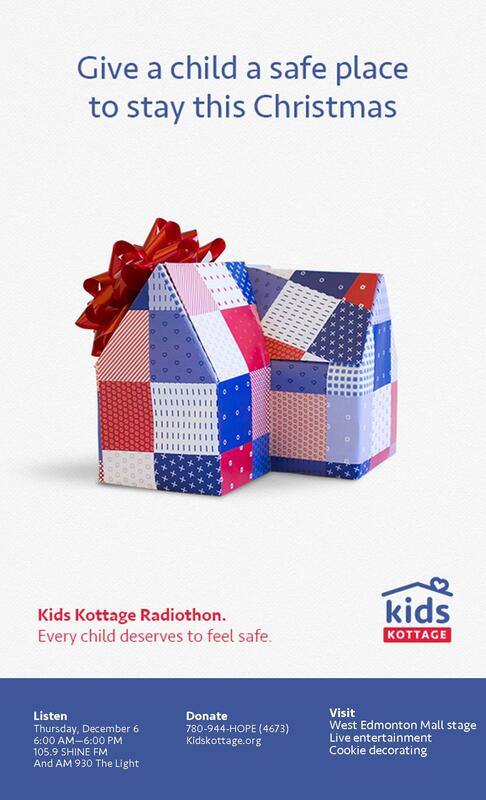 Every child deserves to be safe, and our Radiothon is your opportunity to give vulnerable Edmonton area children a safe place each Christmas. It’s our annual capital campaign, running all December long and culminating when we partner with our friends at 105.9 SHINE FM and AM 930 The Light and broadcast live! 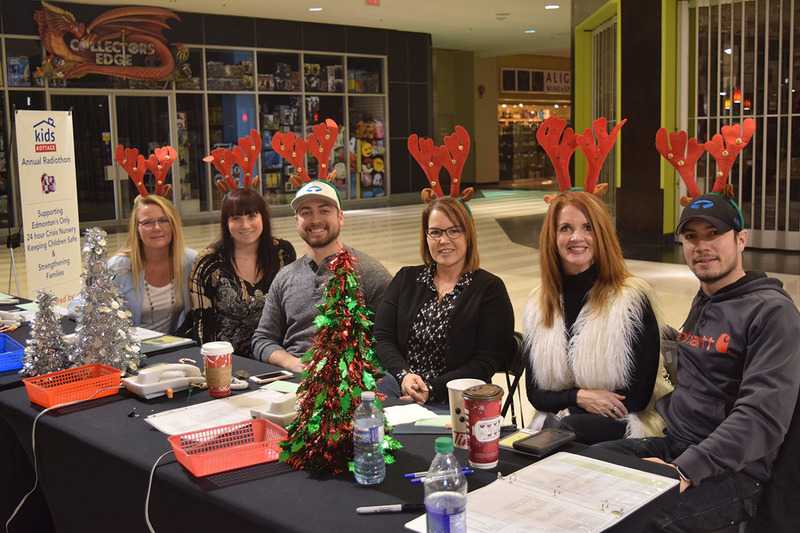 It’s a chance for the community come together in support of the families we serve, and we are always humbled and amazed by how many local businesses offer match money and sponsorships to help us reach our goals each year! This year, we’ll be live on 105.9 SHINE FM and AM 930 The Light on December 6th from 6 AM until 6 PM! !